When we first moved to Hua Hin, I fell in love with the Red Mountain Hua Hin development. The houses were stunning, unique, well made and exactly what I dreamed of living in. 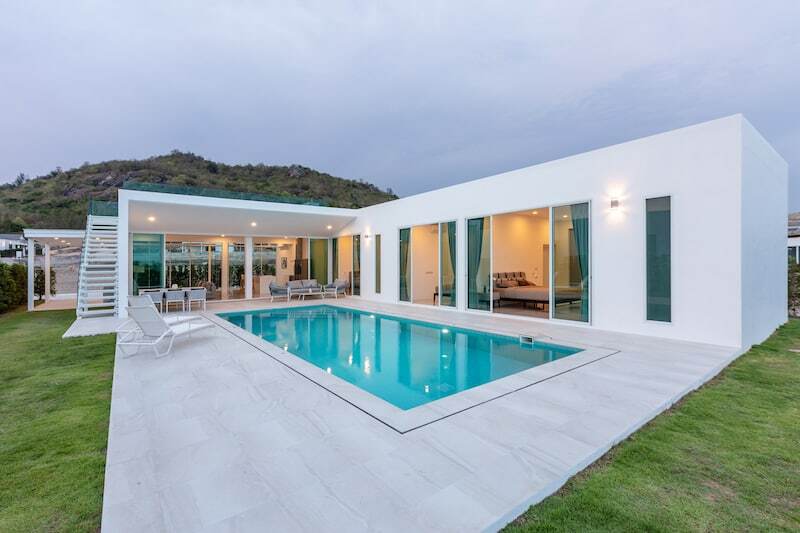 The Red Mountain Hua Hin homes have sold out in an unprecedented amount of time. These homes are beautifully made, each with an eye towards craftsmanship, intelligent design and quality construction. When you visit these homes you will notice the quality builds, the selection of natural materials being used in smart and luxurious ways. The concept behind Red Mountain and their newest development (The Woodlands) starts by preserving the natural environment, creating waters-scapes, and providing full amenities to create a healthy life-style stress-free! Red Mountain Boutique Residences (the second development) sold out within 6 months of announcing sales. Red Mountain has now opened up their newest project the Woodland for sale. 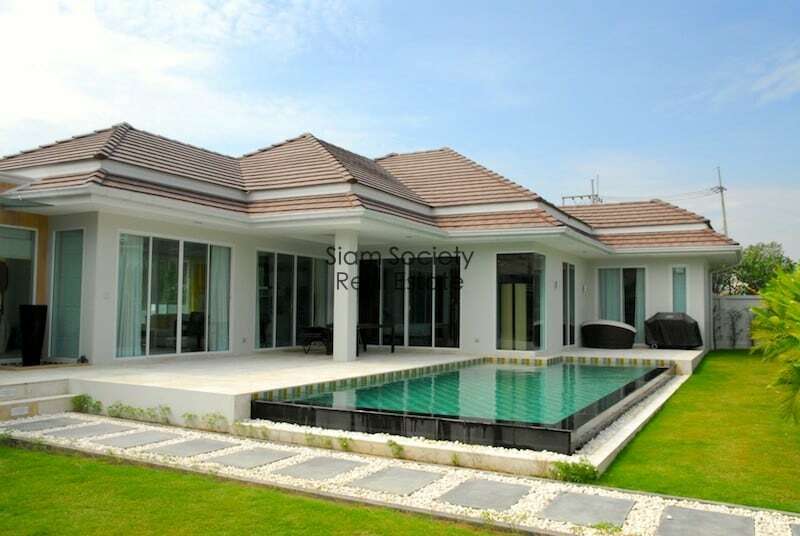 The woodlands is a 50 Rai project, with plots available for up to 68 custom built private pool villas. These modern designed homes will be built with quality finishes throughout, each with fabulous mountain views, and a few choice plots near the lakes. Most of the large & beautiful old trees which can be saved will be kept to maintain the natural environment and beauty of the area and in which the project takes its name.